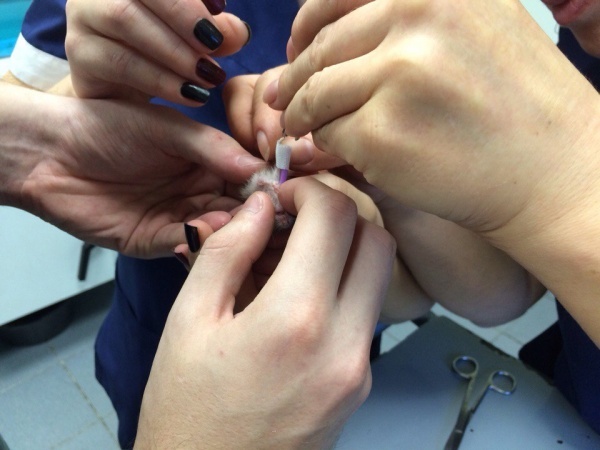 The pictures of the tiny baby hamster with a broken arm posted to Reddit by GeorgeOnee proves that even the tiniest creatures deserve to be cured. 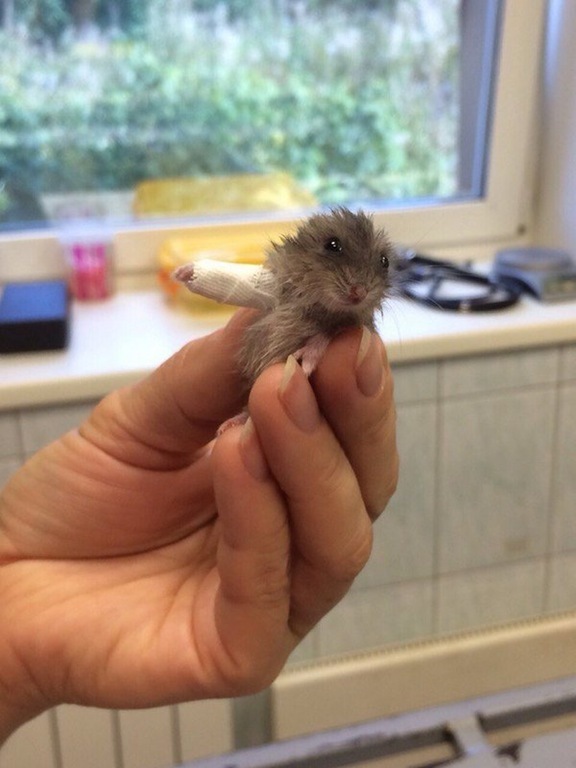 The owner did not share any details on how his pet broke the arm, but according to a veterinary clinic in Russia where the hamster was brought to, the baby hamster was given a tiny cast – probably the smallest one in the world. We hope he/she will feel better soon. Photo: vk.com That was a fantastic job and I am not the only one who thinks this way, according to all those comments, the veterinarian have golden hands.